If you're a business owner or manager and are ready to grow in terms of sales and profitability, then you need to contact DirectLine Development. This firm has served the business community with excellence for more than a decade and has built a stellar reputation. Also, the firm's satisfied clients have spread the word about their experiences to the extent that DirectLine Development has enjoyed dramatic growth. 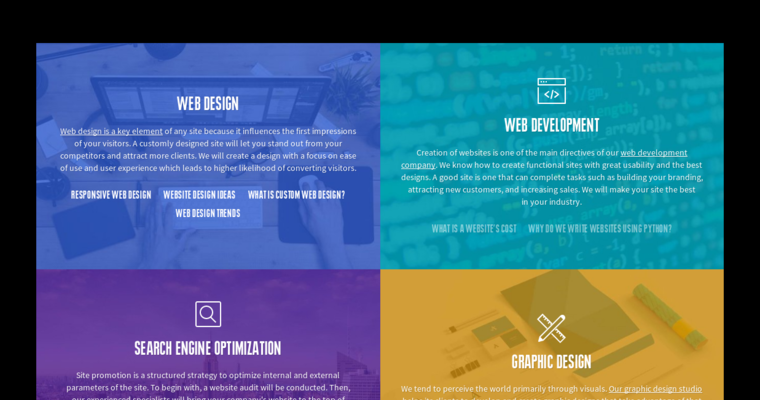 Although the firm provides a broad range of digitals services, their name is especially well-known for their eye-popping web designs. Beauty aside, the firm's designs are also responsive, highly functional and provide an exceptional experience for end users. 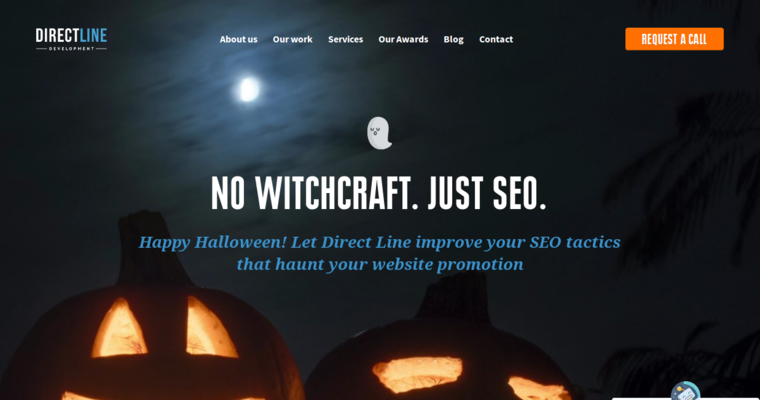 After receiving delivery of a new website, clients usually opt to stay with DirectLine Development to enjoy their SEO, graphic design, animation, e-commerce, and custom CRM services. DirectLine Development also develops custom ERP software for large corporations.